Even the most skeptical scientists and dermatological experts agree that vitamin C is one of the few skincare ingredients that actually works, meaning it has the ability to create a real physical effect on the skin. As a biologist once told us, “Vitamin C is a powerful antioxidant, and it … [has] the ability to reduce the intensity of brown spots and age spots because those are caused by oxidation." To keep the skin bright and glowy, and to minimize unwanted pigmentation, you'll want to incorporate vitamin C into your routine. 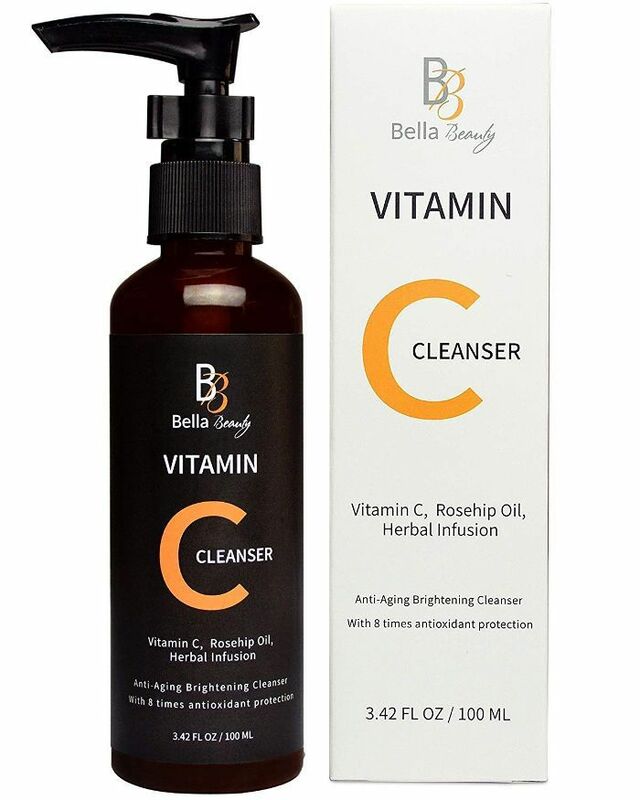 Using a vitamin C–infused cleanser is one easy way to do that. 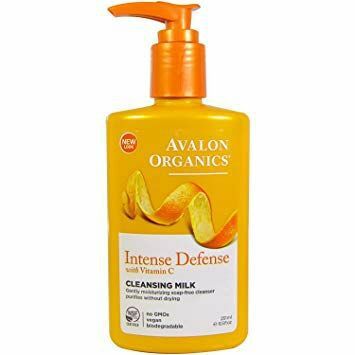 To make things even easier, we've rounded up 10 vitamin C face washes conveniently available on Amazon Prime for less than $20. Keep scrolling to read about them and shop! With over 2000 reviews and almost a five-star rating, this all-natural cleanser is an Amazon hit. Reviewers love its gentle formula and smoothing effect on the skin. "I am totally shocked how this cleanser makes your skin!" wrote one user. 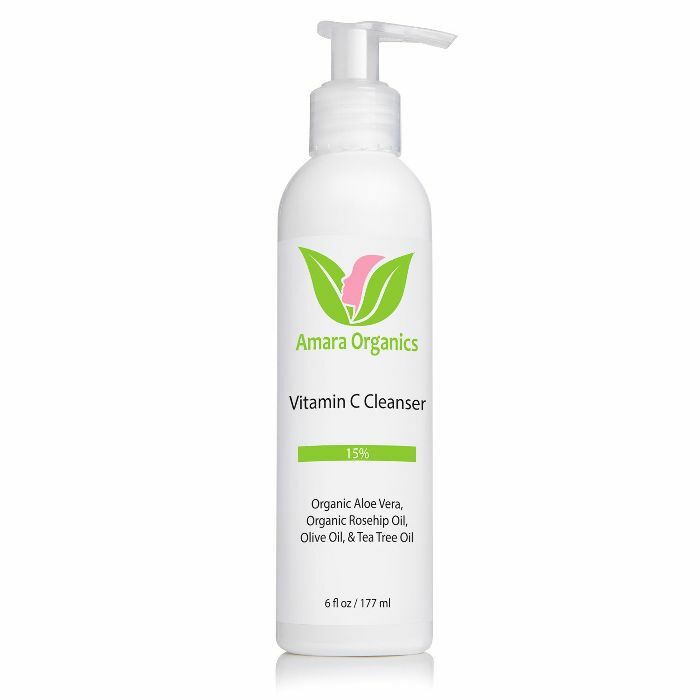 "It cleans thoroughly and leaves your skin so soft and smooth! You look so much younger." 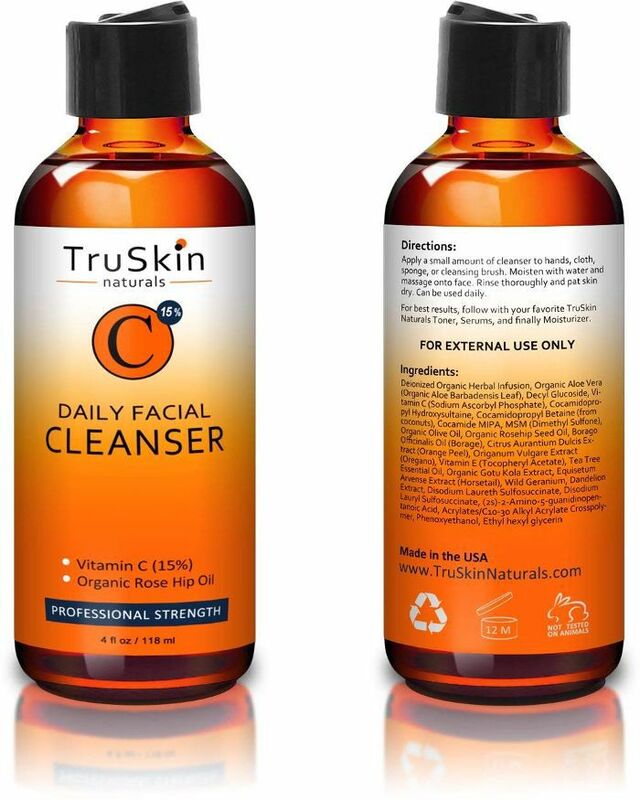 TruSkin is a tried-and-true Amazon skincare brand, especially when it comes to its vitamin C products. This face wash has a 15% vitamin C concentration with which reviewers are totally smitten. 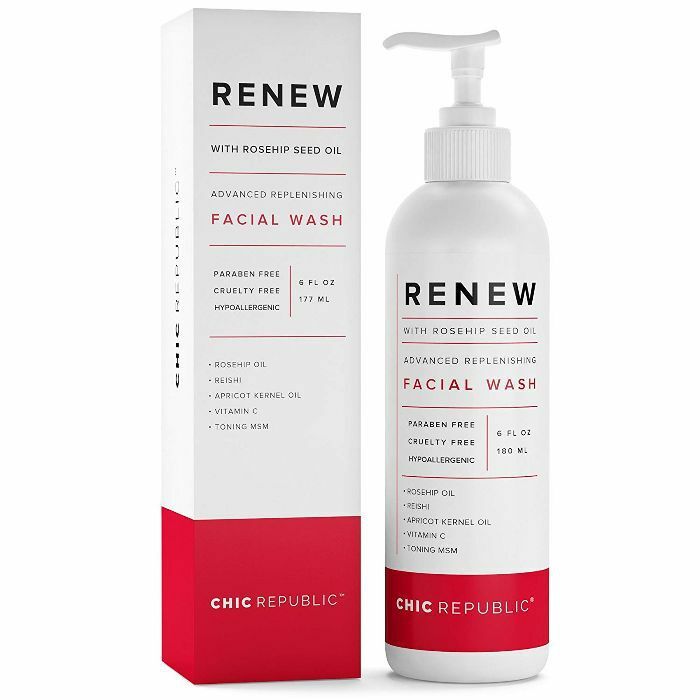 "This has been one of the best face washes I have used," one user wrote. "It removes all dirt, oils, and makeup from my face. It has also given my skin a refreshed and vibrate glow." Even the most breakout-prone consumers find no problems with this gentle antioxidant cleanser, which incorporates a ton of nourishing ingredients like jojoba wax beads, and organic aloe, plus a spattering of essential oils. "This stuff keeps my skin balanced," writes one reviewer. "My complexion is brighter, my skin is moist without being greasy, and I never need additional exfoliation products." Soothing aloe is the number one ingredient in this hydrating, brightening, non-irritating face wash. As one rave reviewer writes, "My skin at 60 has strangers asking me what the hell I use." A 15% vitamin C concentration, aloe, rose hip oil, and tea tree oil are the main good-for-you ingredients in this pore-minimizing cleanser. As one smitten reviewer wrote, "I have never in my life been able to say that my skin is 'beautiful' but now I have even skin tone, smooth texture, no breakouts, minimized pores, my skin is no longer oily but a perfect balance. Several friends have commented and asked what I'm doing because my skin is 'glowing.'" "Love this face wash!" one user writes of this charcoal-infused cleanser. "After a few days of using … I can tell you my face feels softer, cleaner and more radiant." 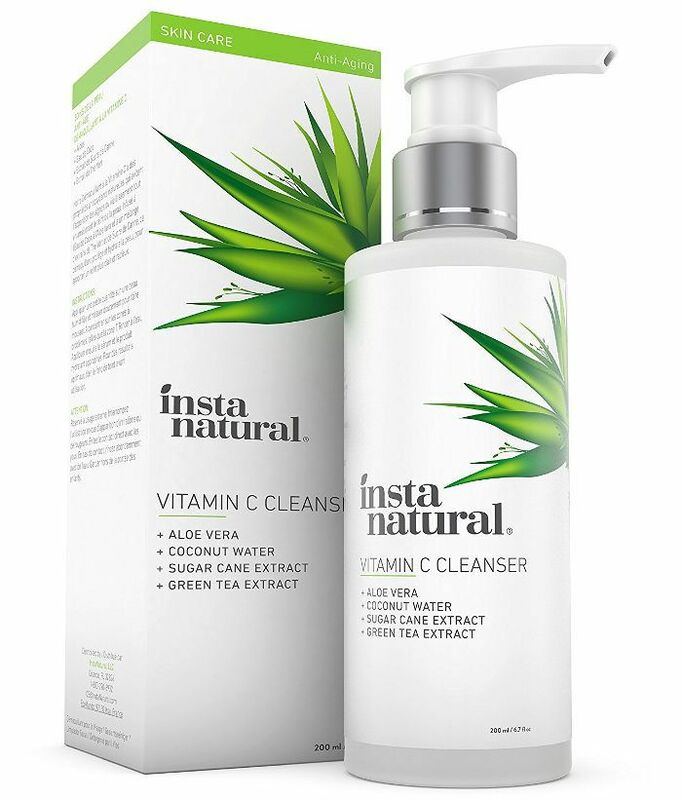 Hyaluronic acid, vitamin C, shea butter, and green tea are some of the high-quality natural goodies on this cleanser's ingredient list. Reviewers say the formula is gentle enough for sensitive skin, doesn't cause breakouts, and makes an active difference in fading sun spots. 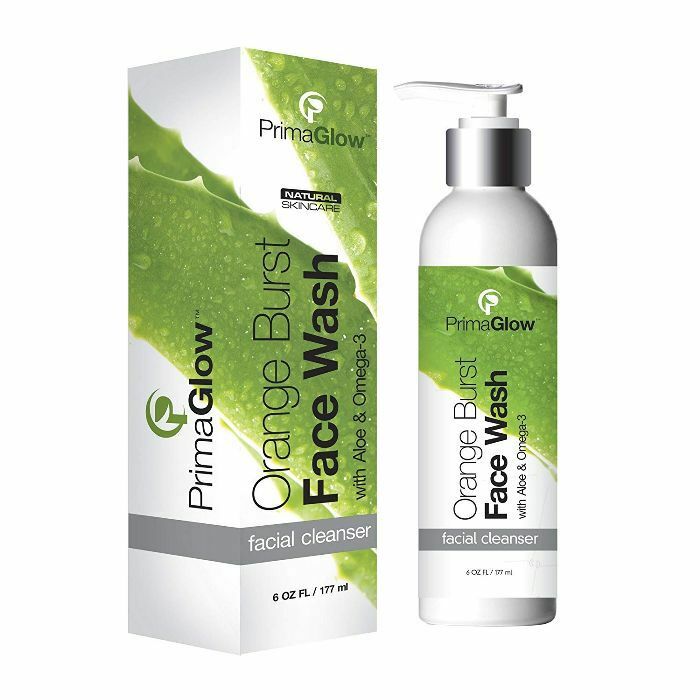 Reviewers are obsessed with the non-irritating formula, citrusy smells, and rejuvenating effect of this vitamin C–infused face wash. Users with varying skin issues from dryness to large pores say the product works for them. Hydrating is the main goal of this antioxidant-infused cleanser. "Smells amazing and really cleans your skin without drying it out," writes one reviewer. "I can always tell if a face wash is truly cleaning my skin by how much dirt I still wipe off my face when I use my toner after and trust me after using [this] product there's hardly any if at all!" Lightweight in texture but effective in its cleansing action, this mildly exfoliating face wash is an Amazon sleeper hit. Reviewers agree that "it's very gentle but does its job perfectly." As one happy user wrote, "This facial cleanser is the first cleanser I've used that completely cleared my skin and changed the texture in a good way!" 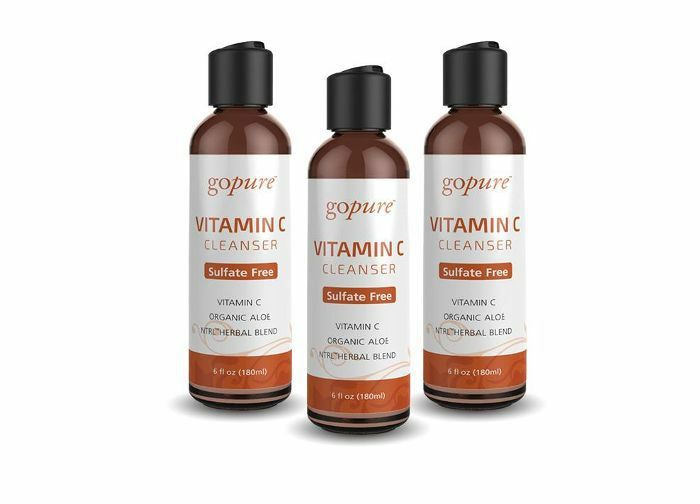 Want more vitamin C products? Check out 13 antioxidant serums you'll dig if you love C E Ferulic.